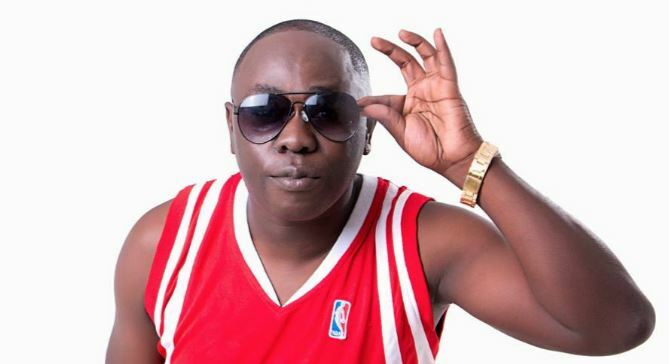 Bobby Mapesa is back on the scene with a new single. The new track is titled ‘Bado’, a hip hop track in which Bobby reminds his fans, haters and fellow rappers that he still got it. According to Bobby and his team, no one cam dare touch his throne.